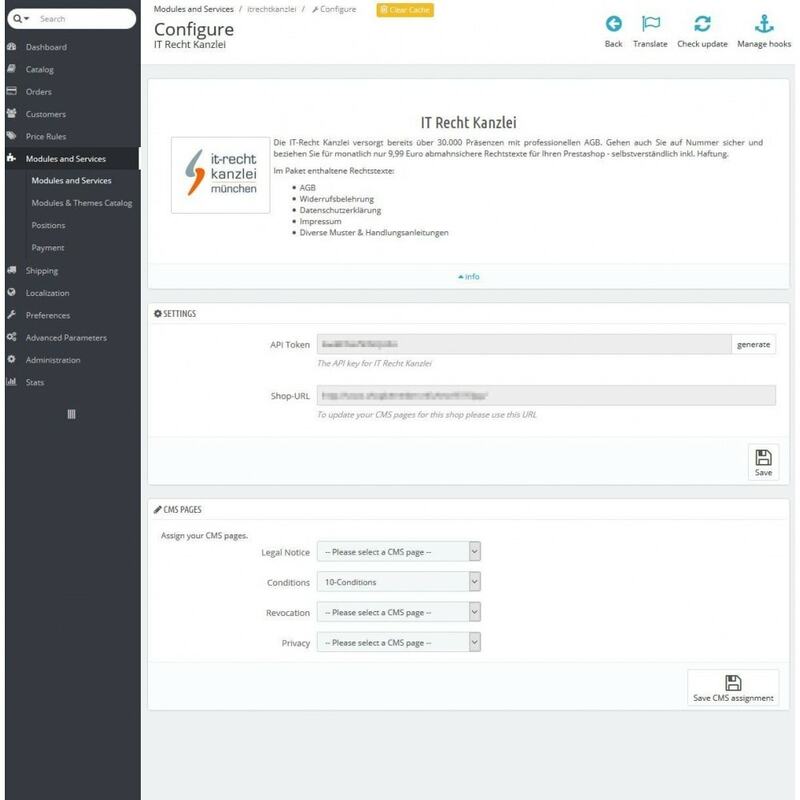 Incorporate legal texts such as terms and conditions, site notices, right of withdrawal and data privacy from the IT-Recht Kanzlei client portal. Naturally, the IT law firm – like all law firms by law – is liable that the legal texts it produces do not expose you to the risk of cease-and-desist orders. For instance, this includes indemnification from costs associated with a cease-and-desist order due to the legal texts provided, and indemnification from costs of litigation in connection with the legal texts. You will find more detailed information on the IT law firm homepage. Digital Electronics Mart Responsive Theme design for Electronics, Computers, drop, ship, Deals, Amazon, Appliances, Digital, Peripherals, Medicine, Furniture, Mega, Multipurpose store. Unique & Mega Looking Stores & Marketplace. 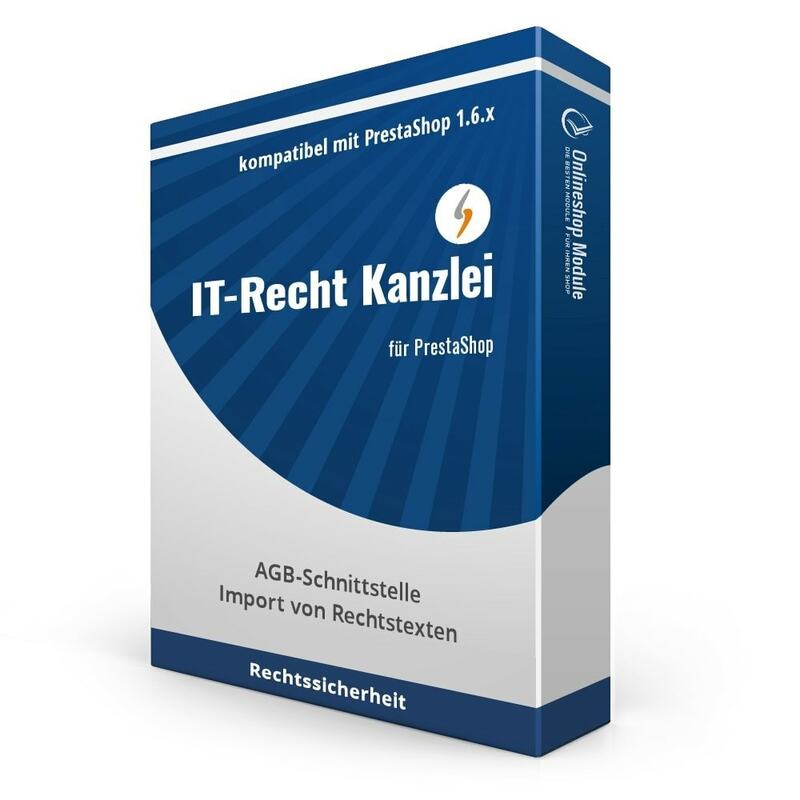 The IT-Recht Kanzlei GTC interface module for PrestaShop requires a commercial license. You are entitled to install the module on one domain. 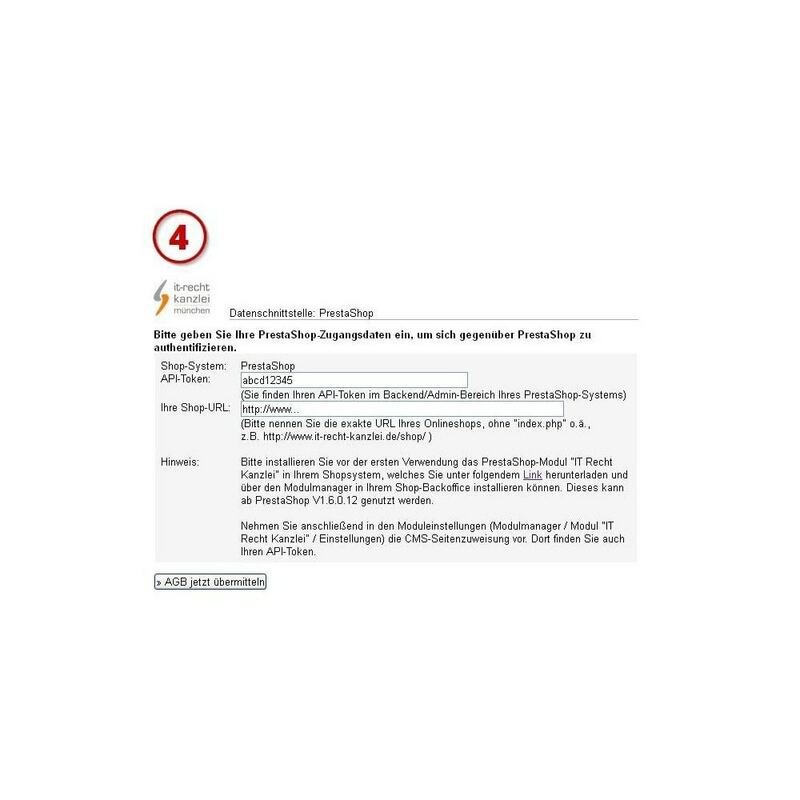 You do not need an additional license for test and debugging purposes."